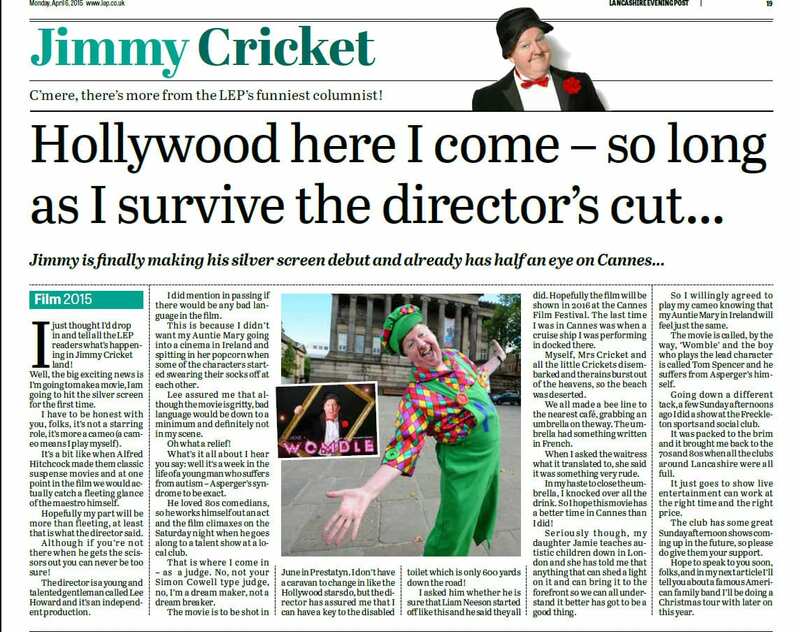 A “journey back across the years” awaits Irish comedian Jimmy Cricket on 8 June. 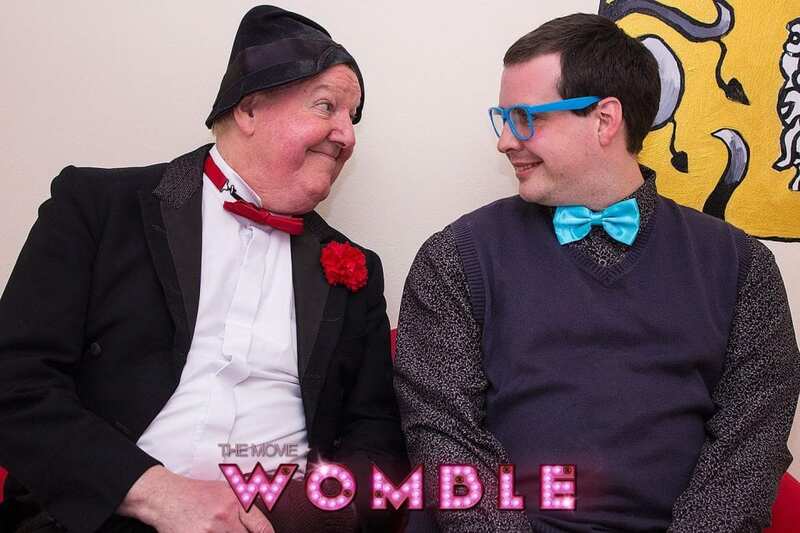 The famous funnyman is appearing at Towyn’s Morton Arms in North Wales next Friday in a show organised by local entertainment entrepreneur Darren Howells. 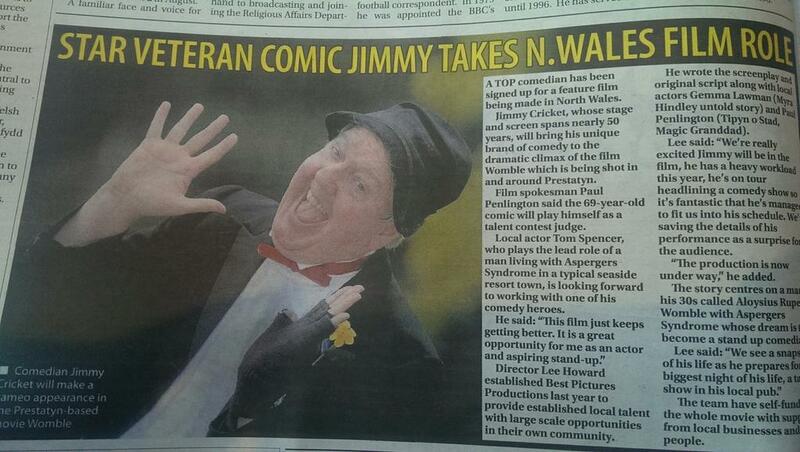 To mark the event, a feature has been written in the North Wales Daily Post by freelance journalist Samuel Evans. 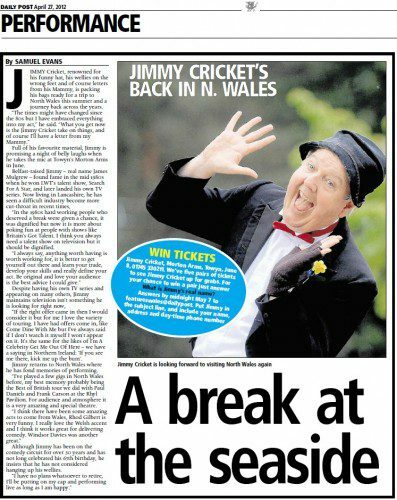 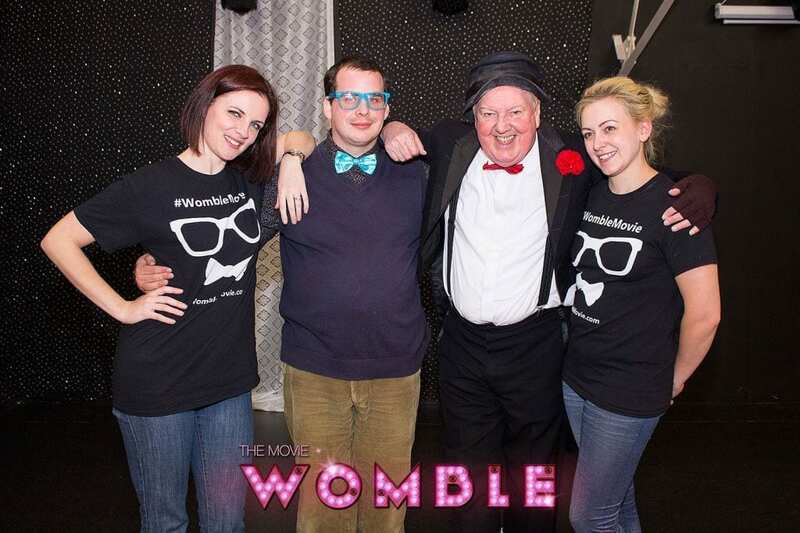 Jimmy Cricket, renowned for his funny hat, his wellies on the wrong feet and of course letters from his Mammy, is packing his bags ready for a trip to North Wales this summer and a journey back across the years. 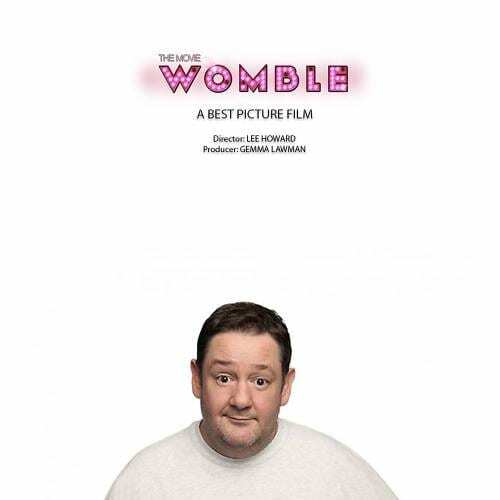 Full of his favourite material, Jimmy is promising a night of belly laughs when he takes the mic at Towyn’s Morton Arms in June.